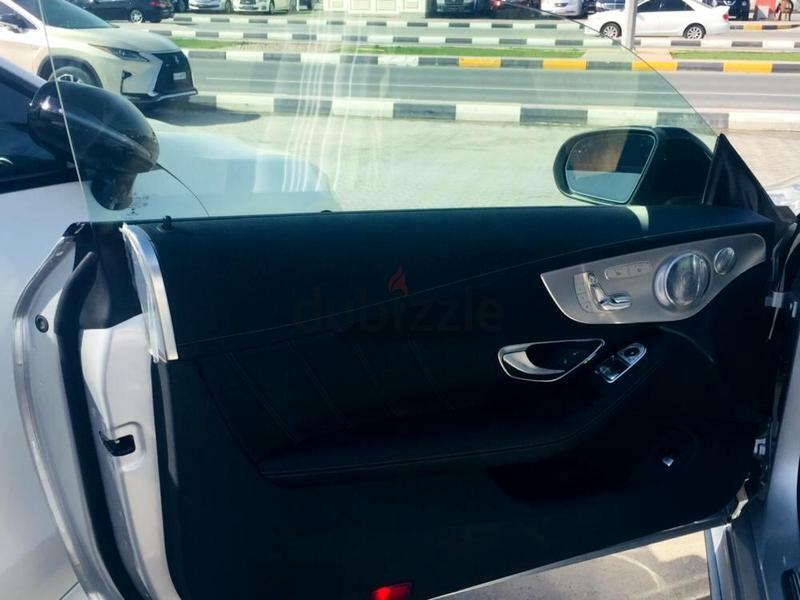 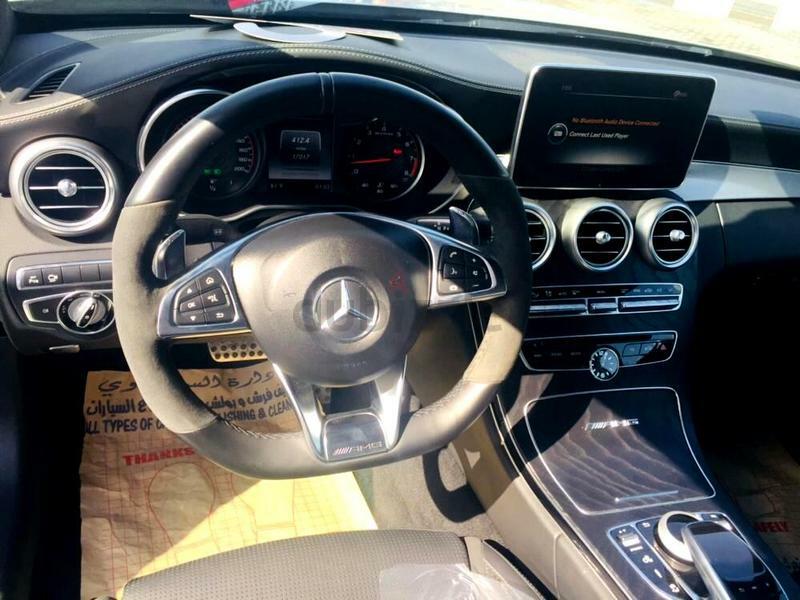 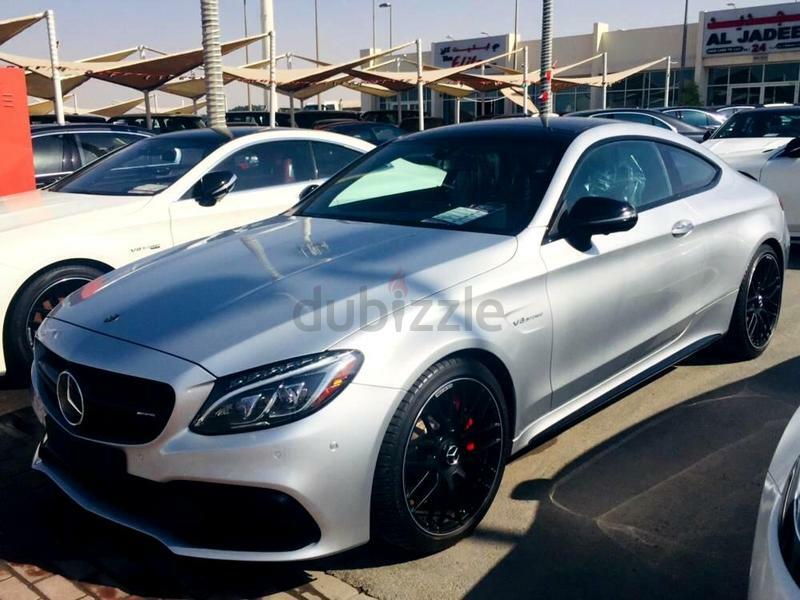 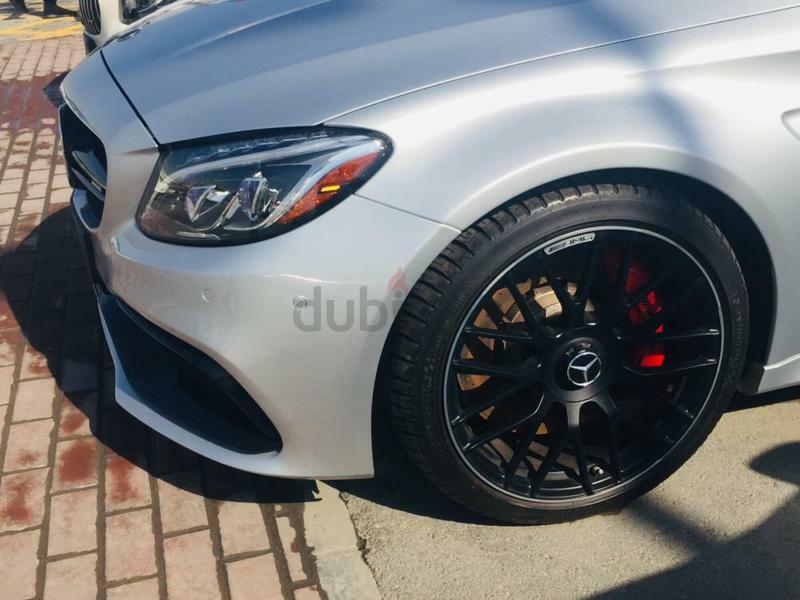 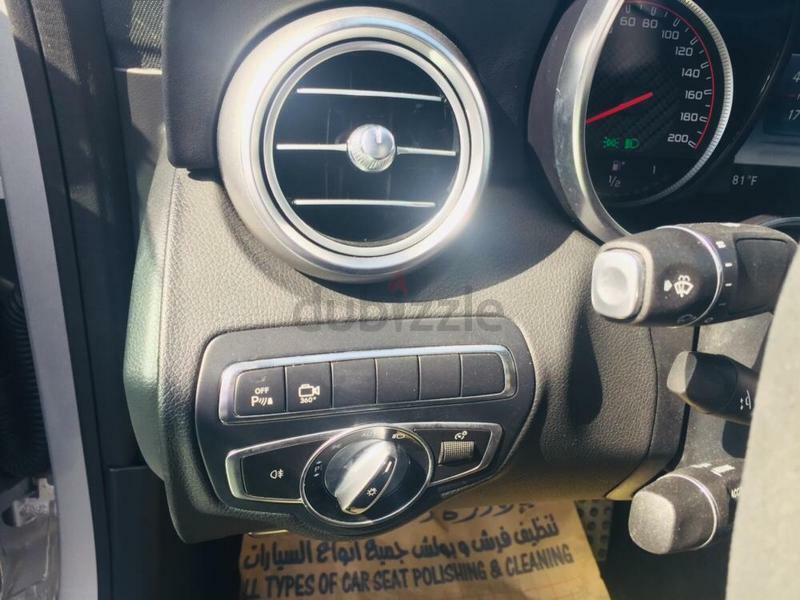 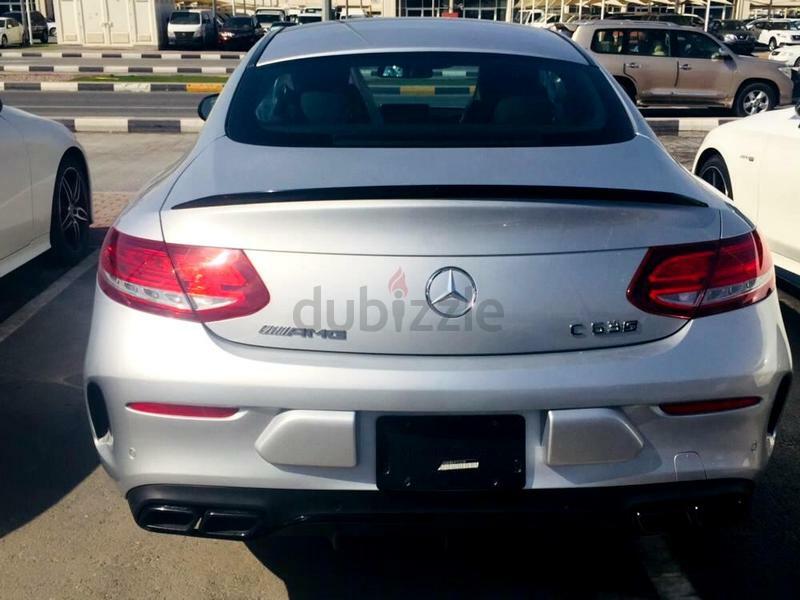 dubizzle Sharjah | C-Class: MERCEDES-BENZ C-63 S (Coupe) A.M.G v-8 / 4.0-L Full Option. 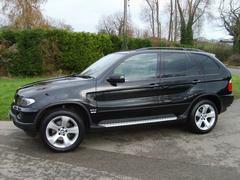 Excellent Condition Car With Warranty. 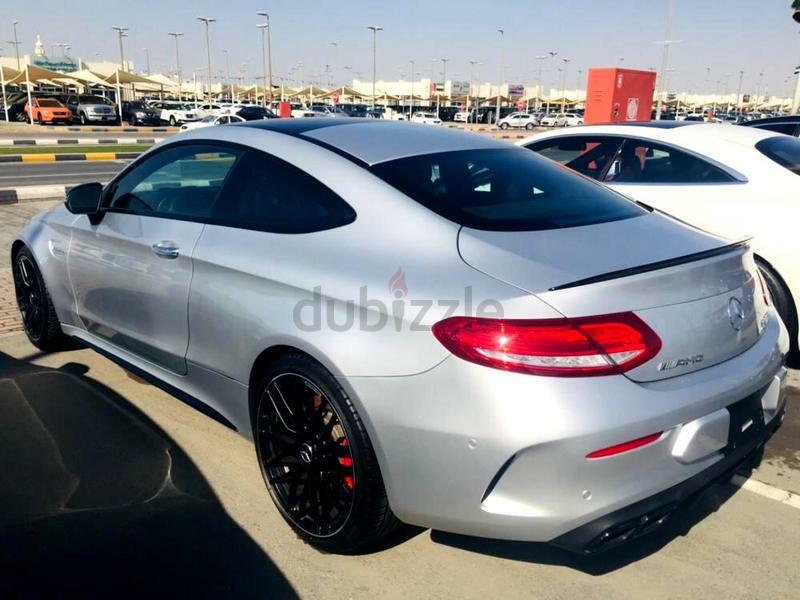 MERCEDES-BENZ C-63 S (Coupe) A.M.G v-8 / 4.0-L Full Option. 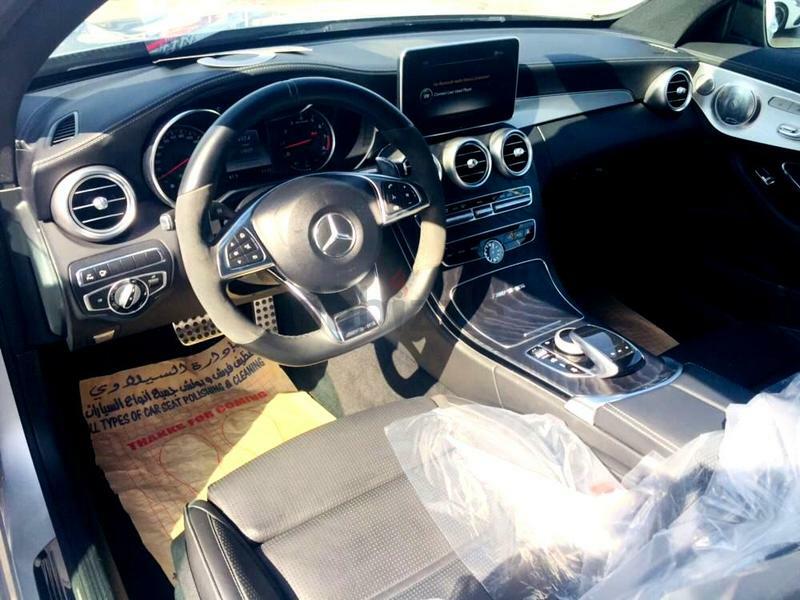 Excellent Condition Car With Warranty. 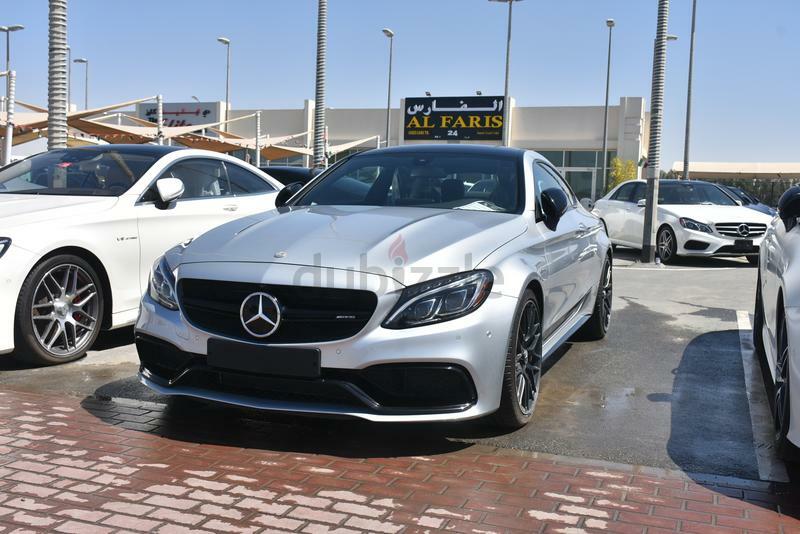 Locations: Souq Al Haraj , Show Room #-24, Mhd Bin Zayed Road -Sharjah.